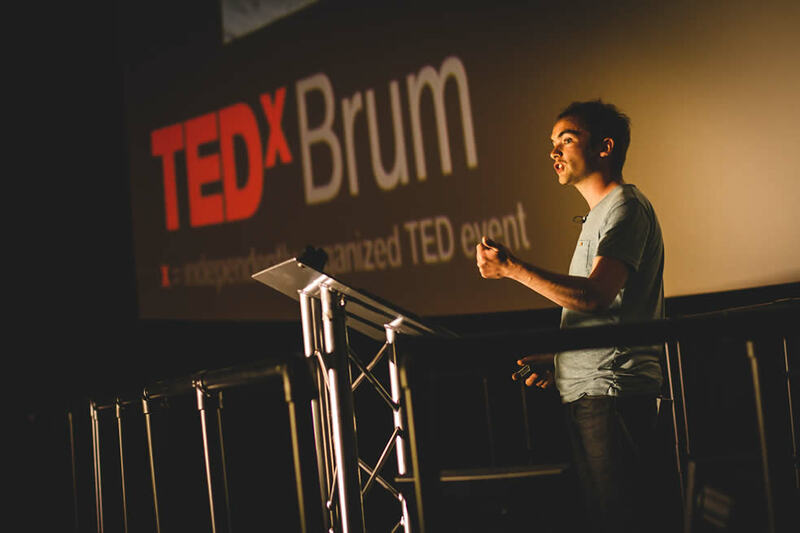 This week, I had the honour of speaking at TEDxBrum in Birmingham. The talk, entitled “Soviet Cartography and the Modern Mountaineer” looked at how climbers these days can use Google Earth and Soviet military maps to find unclimbed peaks to explore. A map of all of the locations featured in the talk can be explored here.